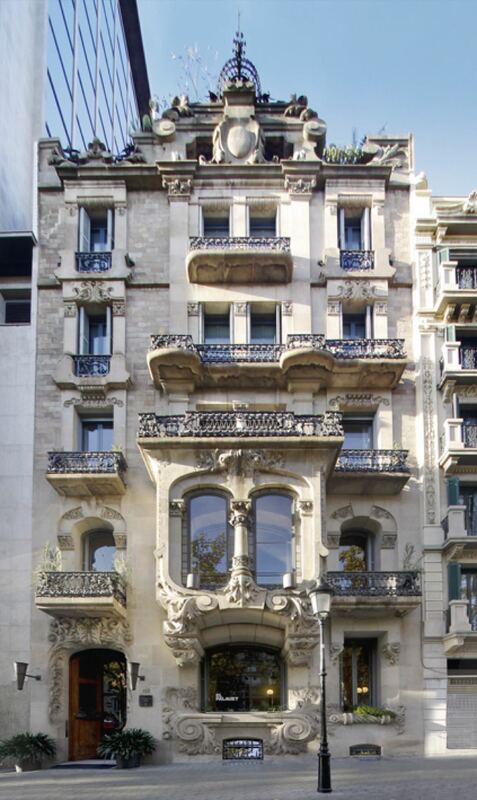 El Palauet Hotel Suites, which are featured in our top 5 best luxury apartments in Barcelona, are housed in a Gothic-fronted property packed with original features. From the ornate high ceilings to the stained glass windows, Suite living does not get more luxurious. 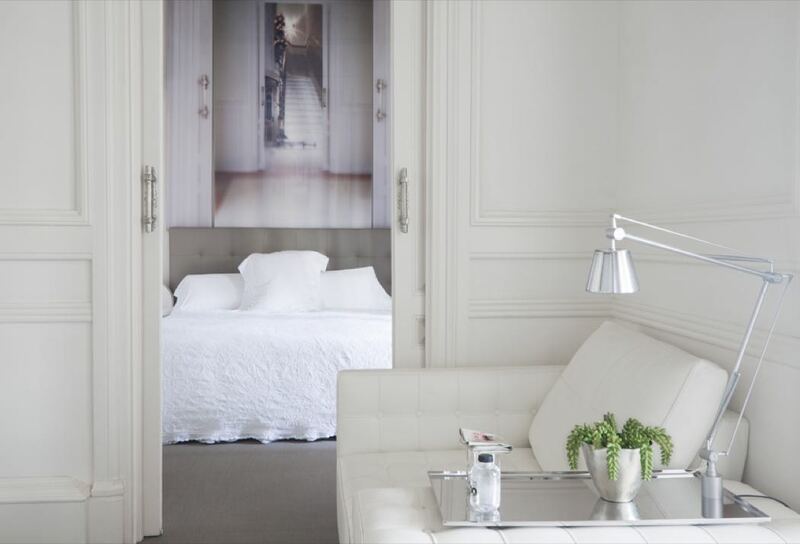 These fabulous Suites are located on the on the lively Passeig de Gràcia, just a 2-minute walk from Diagonal metro station and a 5-minute stroll from Gaudi’s Casa Milà. 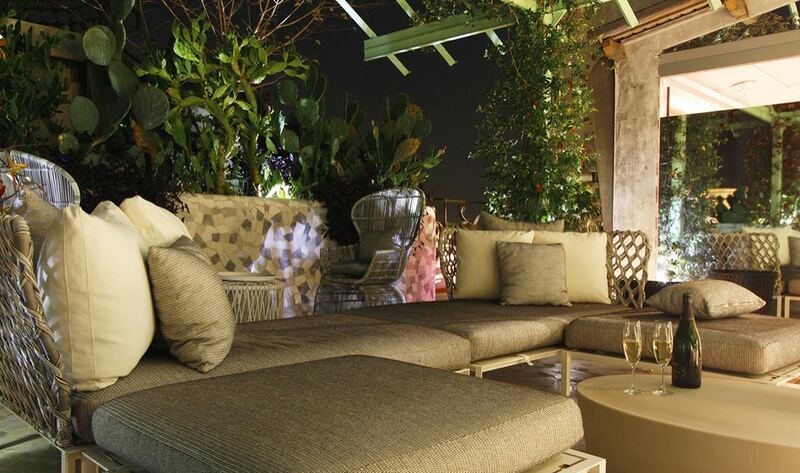 They have the perfect location for an indulgent break in Barcelona. 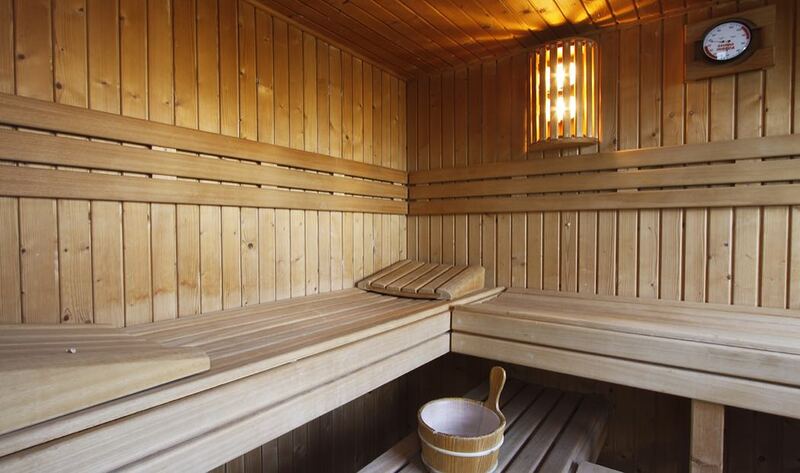 What makes this place special is the opulent, uber-modern interior design. The Suites (which sleep 4) are decorated in a sumptuous mix of thick fabrics, steel chairs, stylish dining tables and Jacobsen egg armchairs. The of the 6 apartments also offer free Wi-Fi, satellite TVs and iPod docks, as well as touch screen pads for music, lighting and climate control. Their kitchens and living areas have high, stucco ceilings and some have balconies with city or Tibidabo mountain views. Distinctive features in individual units include mosaic balconies and stained glass windows. 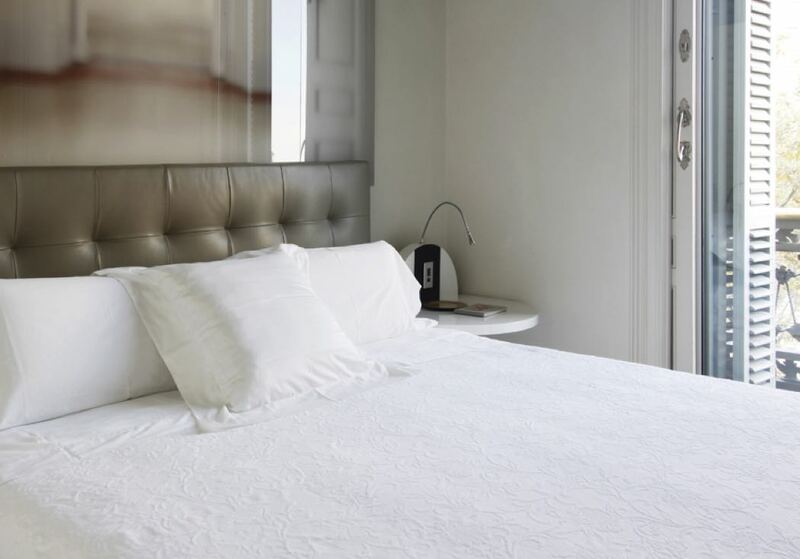 Each apartment comes equipped with its own personal assistant, who will help you arrange your stay. 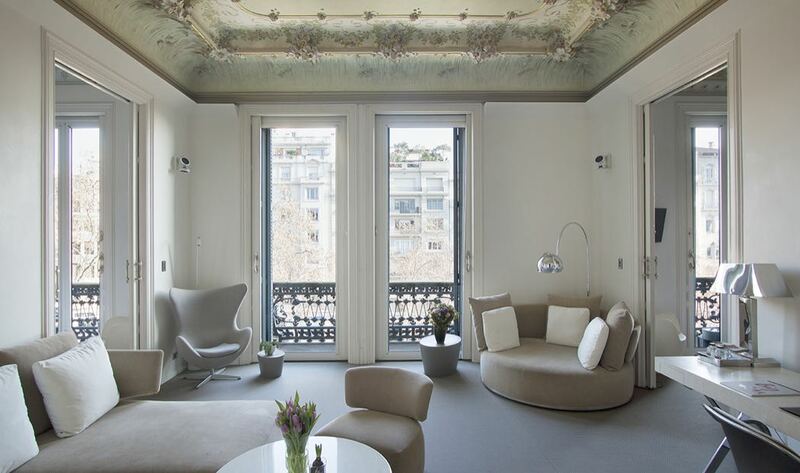 From restaurant reservations to haircuts, city tours to babysitters, they will make your stay in Barcelona even better. The ‘El Palauet recommends’, part of the concierge service, has weekly advice on where to be seen, along with VIP access. 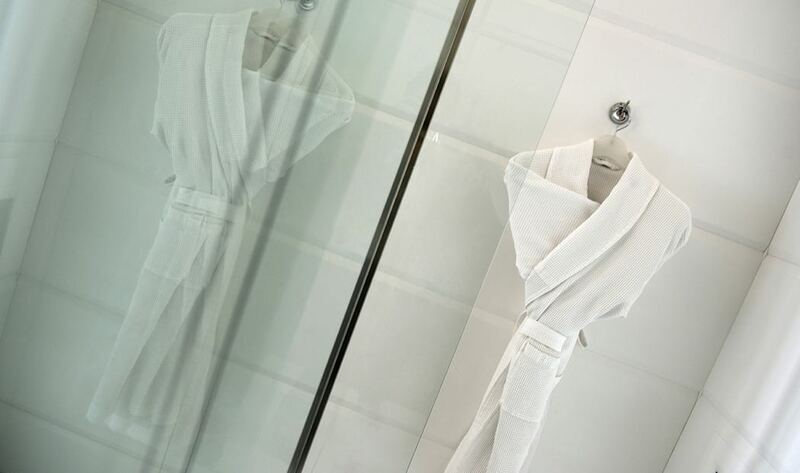 Although there is no restaurant or bar, the 24-hour room service available from the concierge is excellent and will rustle you up just about anything. Mediterranean and Japanese menus are available along with more exotic options. Locally there are a huge number of restaurants and bars just a short walk away so you will be spoilt for choice. 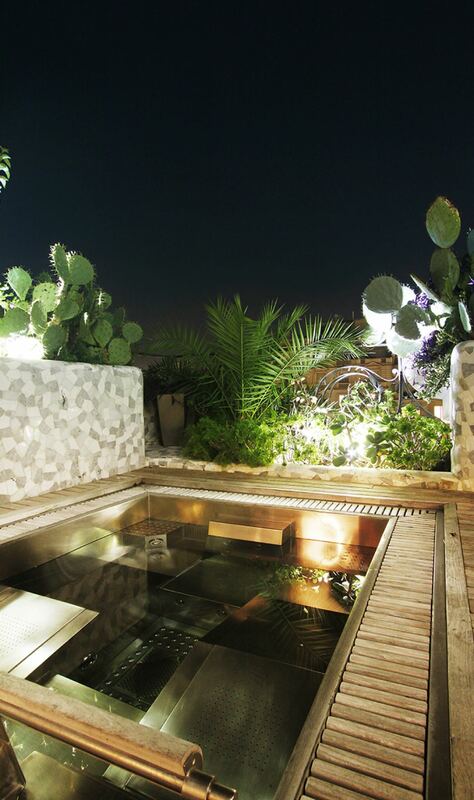 On the roof terrace you will find the spa with a sauna, massage room and relaxation area. Fly into Barcelona’s El Prat airport on British Airways, Vueling (the little known sister of British Airways and Iberia and an airline where you can also use your Avios) or Easyjet. The hotel is 10 miles from the airport. 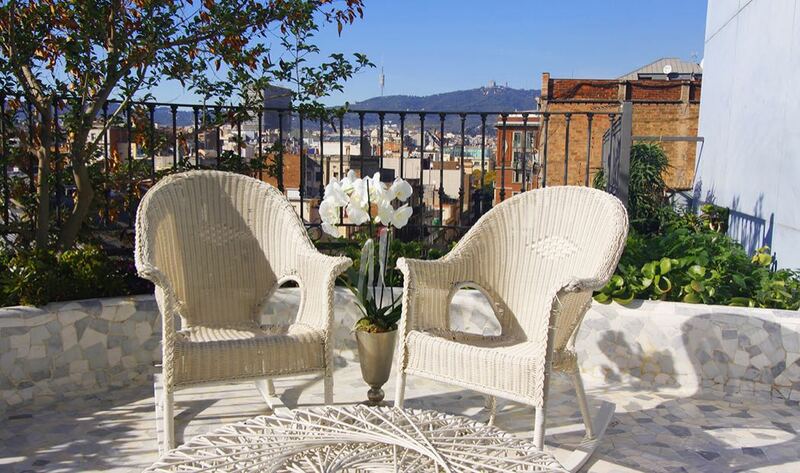 El Palauet Hotel Suites are designed with decadence in mind. From the chic interiors to the elegant art nouveau exterior, you are guaranteed a luxury experience with a difference. It is a cold person who does not fall in love with El Paulaut and the city of Barcelona.